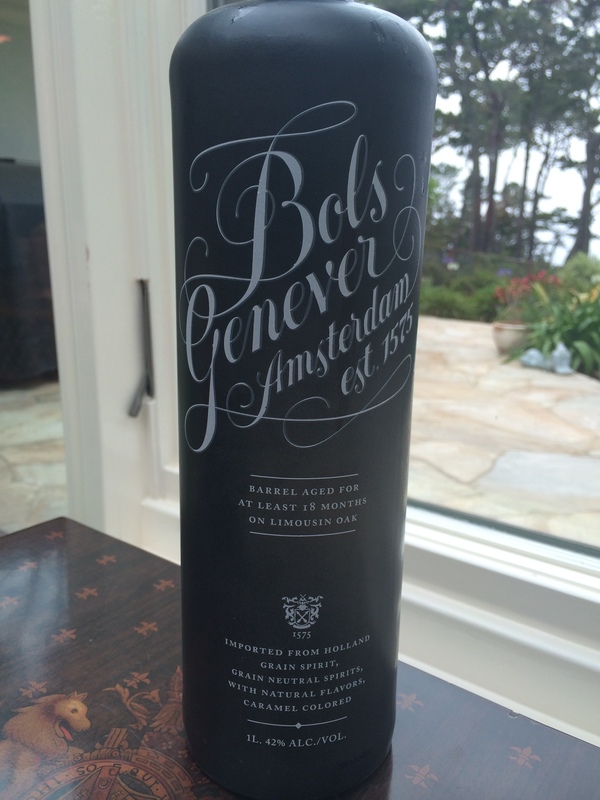 Friday Liquor Spotlight #9: Bols Genever! For this week’s liquor spotlight, we are going old school. And by “old school” we mean the Netherlands in the 1600s, where a liquor called Genever, which would eventually evolve into gin, was first made. Pretty old school, right? 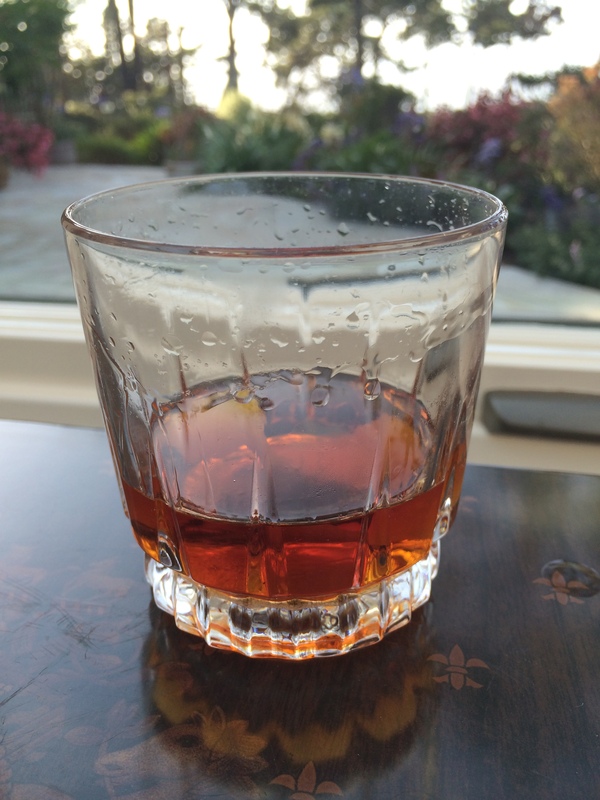 #TBT Classic Cocktail #9: The Sazerac! If you can believe it, or if you can read and saw the title of this post, we are on our ninth throwback thursday here at The Woman At The Bar. Do you believe it? Well, believe it. It’s happening. And this week, we are going down south and celebrating a town, a culture, and a drink that we absolutely love. So put on some jazz and start cooking up some jambalaya, because we are about to make the official state drink of Louisiana: The Sazerac! 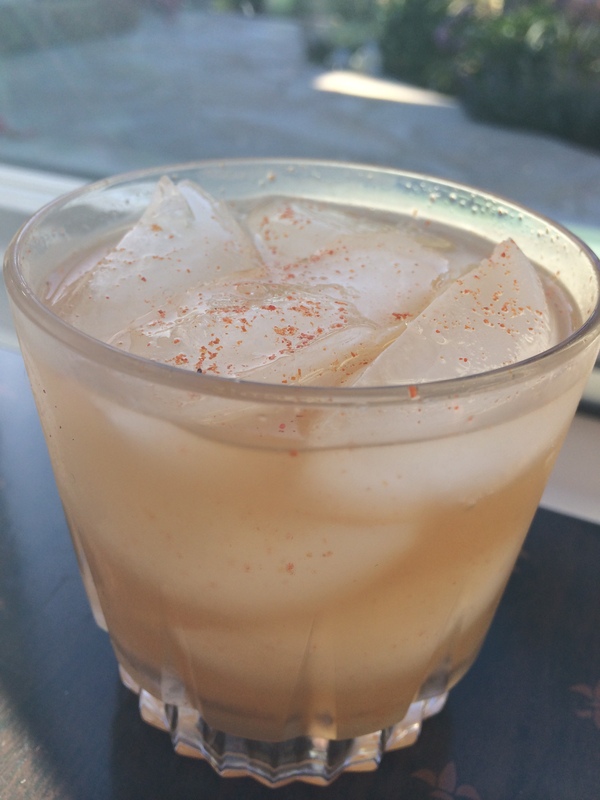 Hump Day Quickie Cocktail #9: Sicily Spritz! Guys, seriously, we cannot let go of our Averna infatuation. It would be fair to call it an obsession. It may even be fair to call it stalking. Someone may need to call the authorities to report us. But until that time, we will continue to use it to make deeelicious cocktails, even if they are of the quickie variety! Have you all recovered from your Memorial Day shenanigans? Well, shape up! We’re here, you’re here, it’s time to get serious. Today’s Tools & Tricks focuses on one of our Most Favorite Things: The Vitamix. 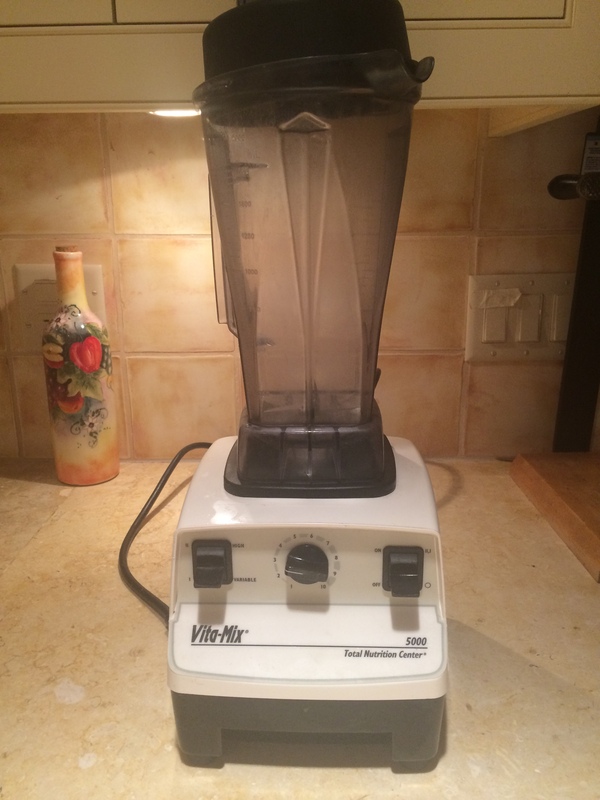 Because if you want a blender, if you need a blender, this is the only blender to blend with. 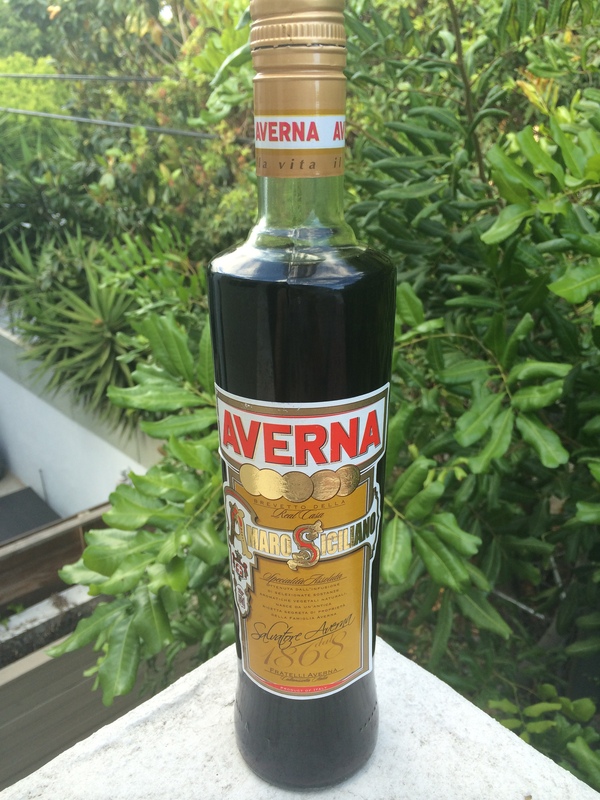 Friday Liquor Spotlight #8: Averna! 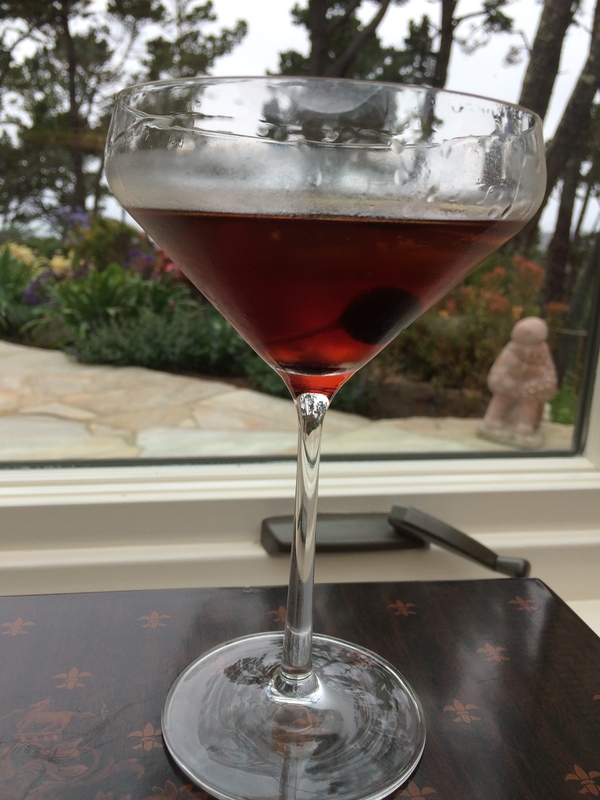 TBT Classic Cocktail #8: The Manhattan! For this weel’s Throwback Thursday Classic Cocktail we are diving deep to bring you a recipe for one of the most beloved cocktails of all : The Manhattan. 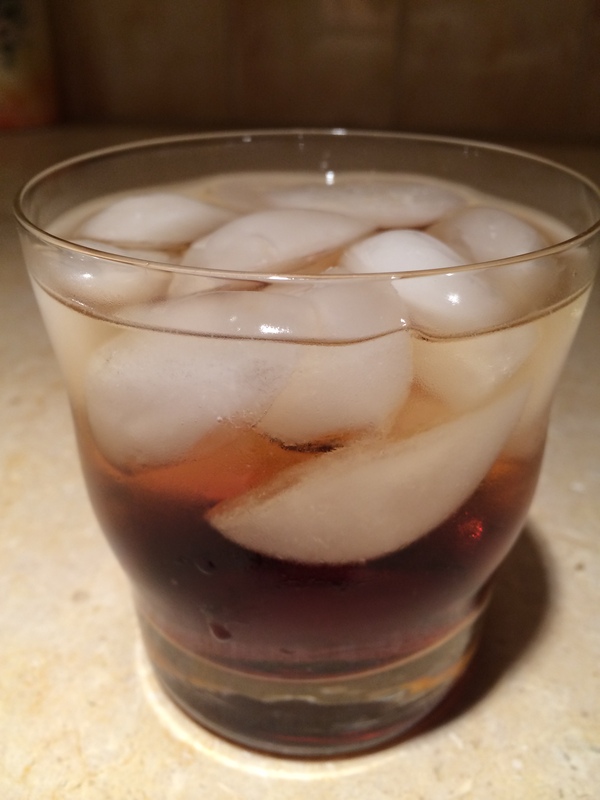 So, without further ado, we give you, The Manhattan Recipe To End All Manhattan Recipes!